Many people are aware of the financial burden cancer can leave on a person, but they may not be considering the costs outside of medical bills. Time off, transportation, and more all expenses people don’t think about when considering the costs of cancer. 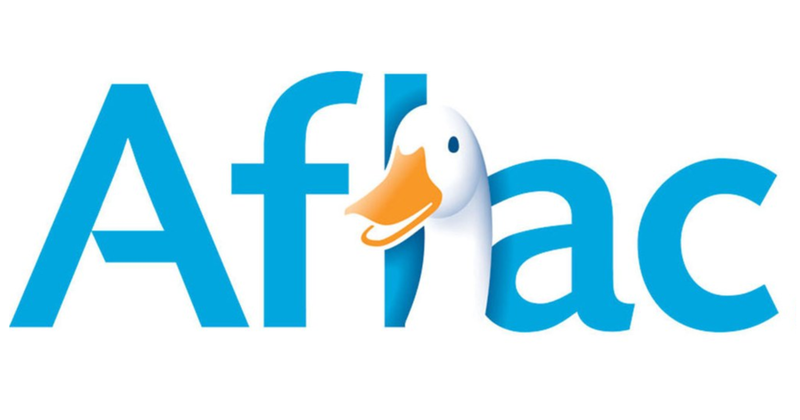 We wanted to help connect the dots, and help people really understand how Aflac could help them.